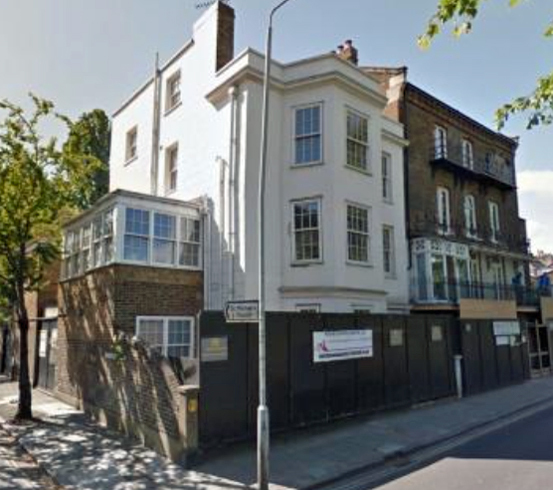 Millionaire Misers and Budget Basements — The Connection Collapses..
Late last year, an exclusive, multi-million pound property in London’s swanky south-west heaved a tired, defeated sigh and collapsed into an embarrassing, ugly and extremely-costly eyesore. The collapse, which has mainly been attributed to a basement extension gone horribly wrong, is a sobering reminder of how no property, regardless of its market value, is immune to physics. Don't fall victim to the same devastation - we will show you how. The Georgian property was enviably situated in south-west London and once owned by popular singer Duffy. In May 2014, property website Zoopla estimated the value of the detached building, which boasts four bathrooms and six bedrooms, to be £3.5m. 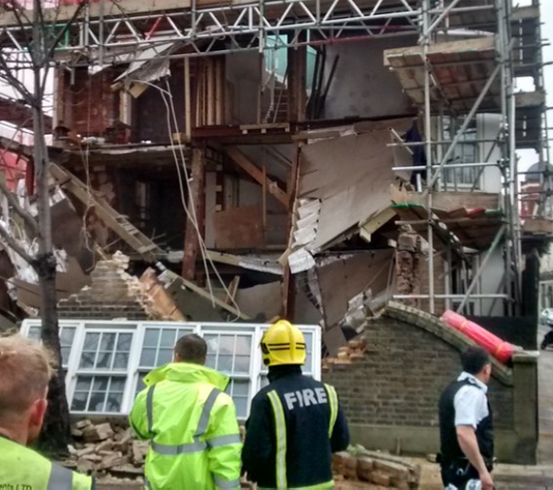 An extensive refurbishment project, which included a basement excavation of considerable size, was in progress up until the building’s collapse into a rubble-heap. The incident fortunately occurred just before midnight meaning that nobody was hurt. The campaign group Safer Basements expressed concern at the ‘substantial damage’ caused by the many basement excavations in the area. Val Sancourt, speaking on behalf of the group, was quick to point out that the concept of basement conversion was something they were not remotely opposed to. “We're saying before you put in a basement you need to have had proper hydrological inves­tiga­tions - if it can't be proved to be safe then applications should not be granted,” she clarified. The problem of foundation damage occuring when digging a new basement is not an isolated one. However as houseowners seek to convert or excavate new basements they can reduce the risk of mishaps by employing a Qualified Engineer to investigate ground conditions and design structural elements, and by using a Registered Member of the Basement Waterproofing Association to carry out the work. BWA registered contractors are experienced, insured and have access to a comprehensive knowledge-sharing network for structural water­pro­ofing. Twistfix are pleased to join the likes of Fosroc, Pudlow and Wykamol as manufacturing members of the BWA. 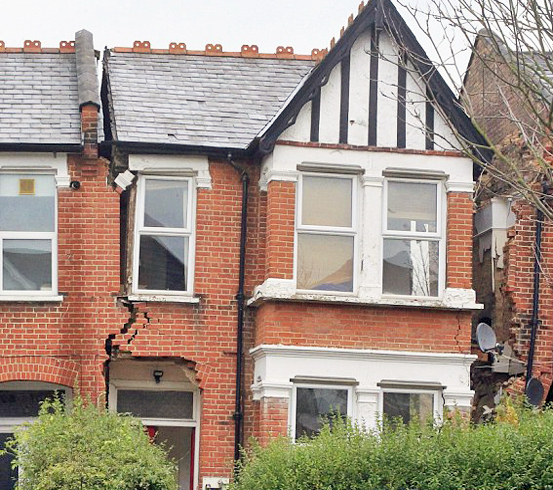 Both our structural reinforcement and our waterproofing products are created or selected based on an extensive track record of safety and efficacy, meaning that you can relax with the confident knowledge that your precious property is protected from such devastating accidents (that could have been avoided) as this one in London last year. So, what do you need to properly achieve a lasting, safe and comfortable basement conversion? Click here to find out.